Posted on April 5, 2014 by Editor Posted in Fertility and Pregnancy	. GUSTO (Growing Up in Singapore Towards healthy Outcomes) studies the moods of pregnant women relating to their child’s growth and development. GUSTO found out based on their preliminary findings that the moods of pregnant women can affect their children. At the end of the day, researchers hope that their findings can provide guidelines that can support the emotional needs of mothers. 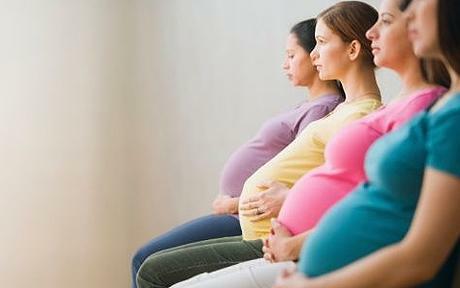 Anxious: Pregnant women who have chronic disease or if it is their first time, they are anxious. They are nervous, worried and afraid. Forgetful: Pregnant women sometimes forget things like where they put the keys or where they parked the car. Sometimes it is called absent minded. 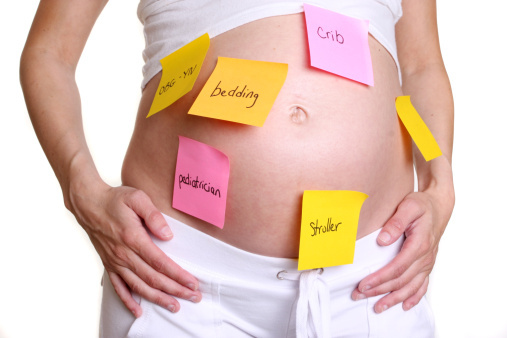 Clumsy: Pregnant women are sometimes clumsy. Since there are many new things and changes in their body, they bump into things. Sentimental: Pregnant women are sometimes sentimental. Every event is worth a good cry. The tear ducts always ooze with tears without apparent reason. Blissful: If you tried so hard to be pregnant, you will surely feel blissful and blessed. The fact of a life growing inside you makes you perfectly happy. Level headed: There are many women who choose to deal with pregnancy coolly or with a sound mind. They do not let anything spoil their peace of mind. Pregnant women experience things differently. Sometimes, you can feel one or two personalities. It is important that whatever you are going through, you should be happy. Going back to the findings of GUSTO, your child’s development is affected depending on your mood or personality.